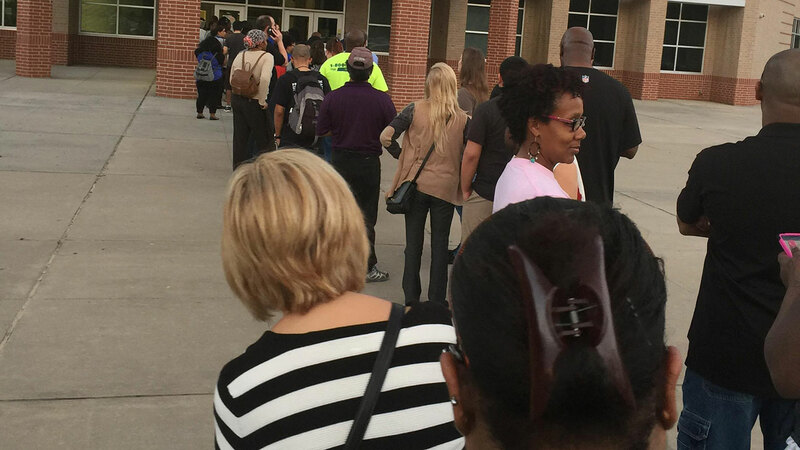 Long lines at polling locations across the Houston area have delayed results. The Harris County clerk tonight tweeted that to ensure voters are still in line aren't influenced, they were holding early voting numbers. They have now released some results. We're posting numbers as they come in. Check or tap the links below for results. Here are the candidates' positions on the 2016 election's topline issues, and where they agree and diverge.